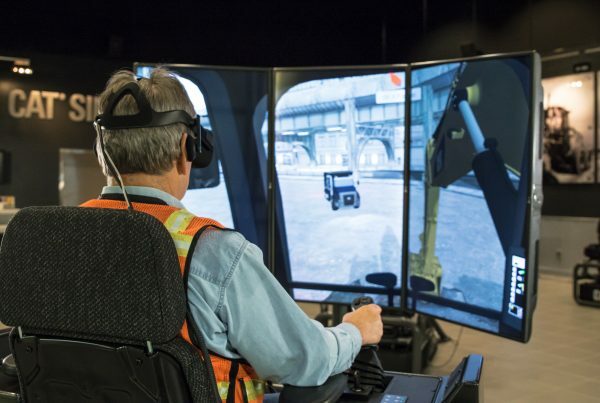 CSE Simulation Development – CSE Software Inc.
Simulation has proven to be an effective and efficient training method, and CSE Software® is experienced in simulation development for heavy equipment, agricultural machinery, software, and medical devices. 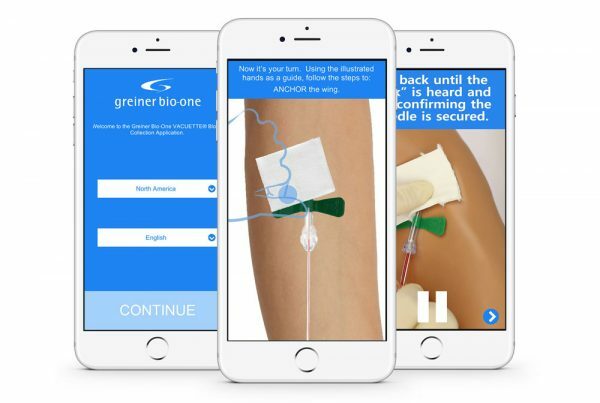 Whether deployed on custom hardware, the web, or mobile devices, these simulations allow clients to provide realistic and interactive training without the costs or risks involved with using actual equipment. 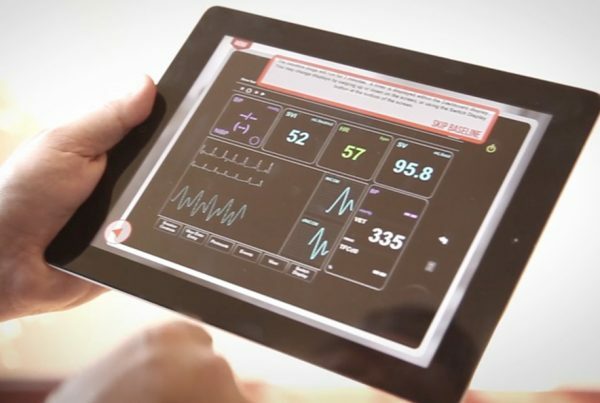 Simulation session results can be measured and recorded for assessment and evaluation. 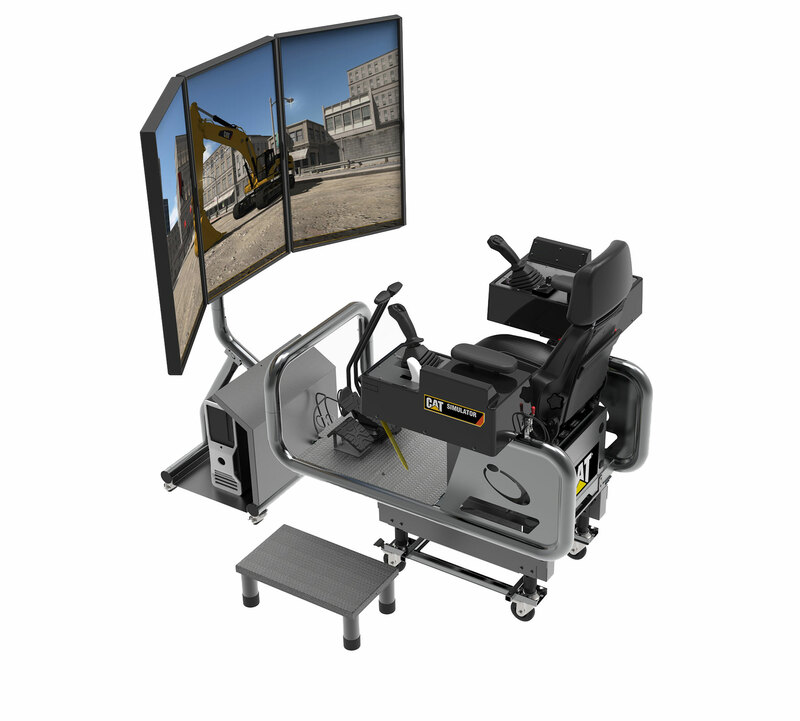 Simulators optionally include custom hardware, like motion systems that allow users to feel vibration and movement when a user is operating the machine. CSE Software has the simulation experience to help you solve your training challenges. Project manager and architect learn the device or machine and document its functions with photography / video. CSE works with SMEs to identify training goals and required skills or processes to simulate. Developers, 3D modelers, and texture artists begin building environment(s) and machine(s). Machines and environment are textured for realism. Machines are programmed to realistically function (i.e. 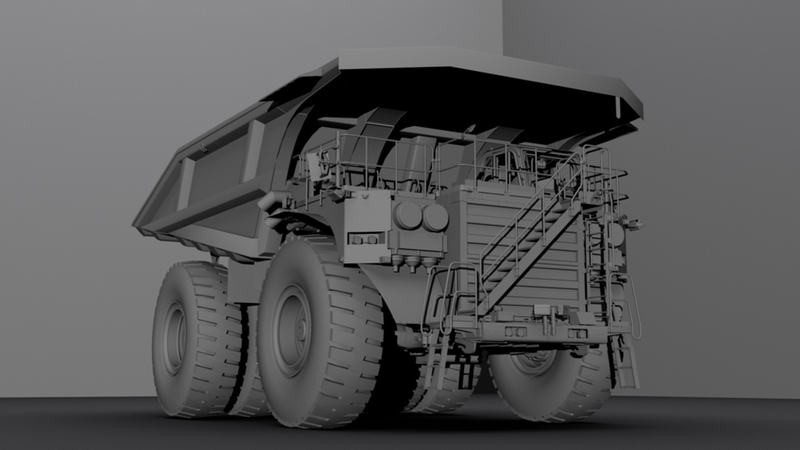 physics for heavy equipment, functionality for devices). Exercises and assessments are developed to target defined learning goals. Simulations are thoroughly tested by CSE's Quality Assurance team. SMEs and stakeholders are provided beta access to the simulation for User Acceptance Testing and approval of the final product. Simulations are deployed to the desired platforms and marketplaces. While we are unable to share all of our simulation development projects publicly, below is a brief selection of some of the work we’ve done. Click on a thumbnail image to learn more about each project. Let's talk about how simulation could impact your training program!